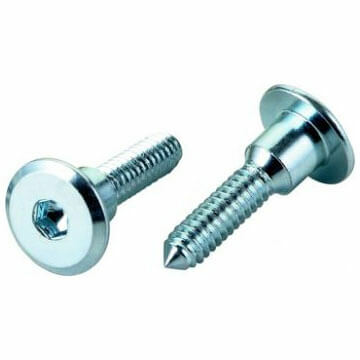 ZYH YIN ENTERPRISE CO., LTD.
" ZYH YIN ENT. 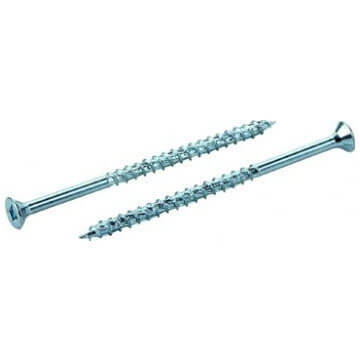 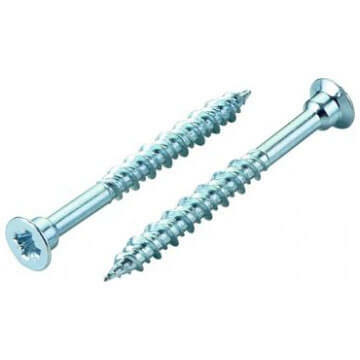 CO. LTD." located in Kaohsiung the Southern of Taiwan, R.O.C is the manufacturer of fasteners & hardware, especially in screws, bolts & nuts for wooden furniture. 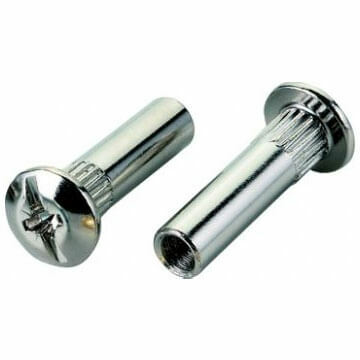 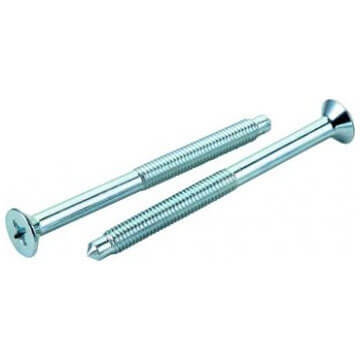 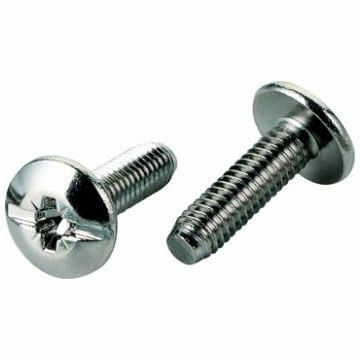 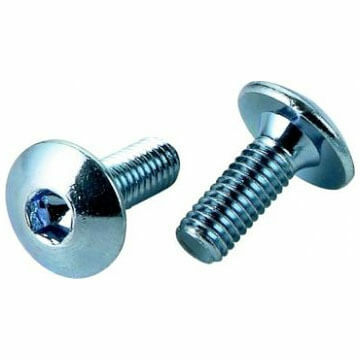 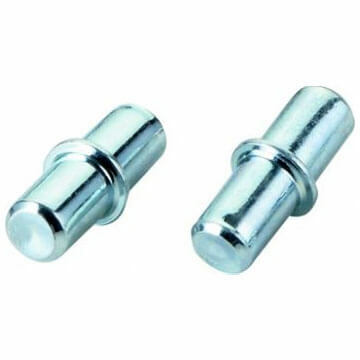 We manufacture standard fasteners as “DIN” and “IFI” as customer’s requires. 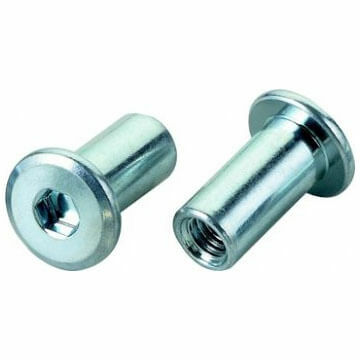 Besides, we also accept customer’s special designes and develop new products for their needs. 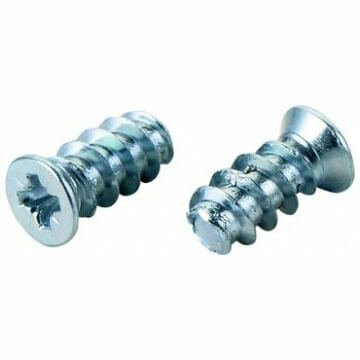 Establishing in 1980, we have been providing our products to our customers worldwide, including North America, Southeast Asia, Japan, Europe, Eastern Europe, South Africa, Middle East, Australia, and Etc... We are trying our best to satisfy our customers not only in the quality of our products, but also our services. 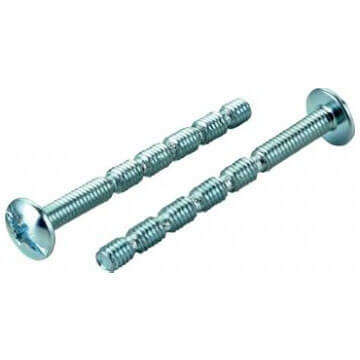 We will continue our effort because customer’s complete satisfaction is our top priority. 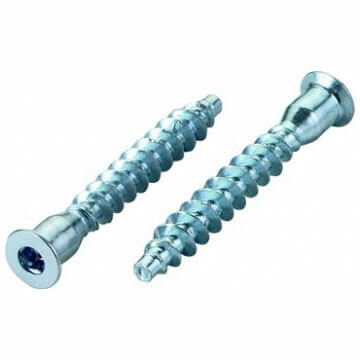 No.125-18, Silin Rd., Yan-Chao Dist., Kaohsiung City, Taiwan.